Sparks Financial is a leading wealth management firm delivering comprehensive planning, investment, and insurance services tailored to high net worth individuals and families nationwide. 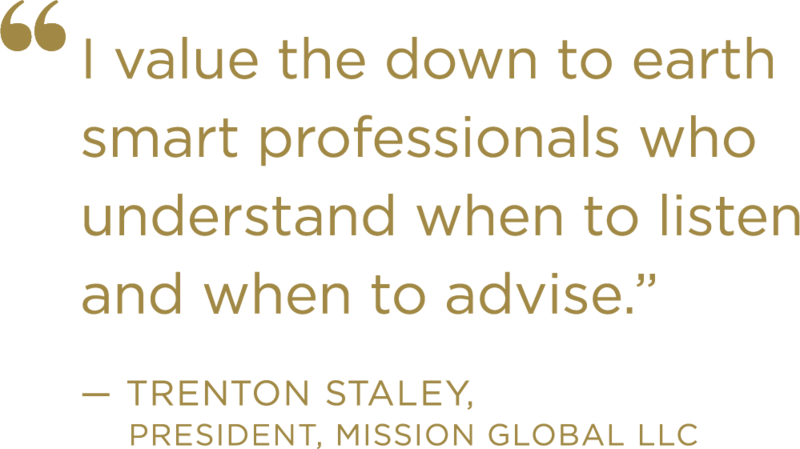 Clients value our expert perspective on the many financial decisions impacting their lives, including retirement income distribution, tax efficiency, business transition, education funding, leaving a legacy, or perhaps caring for an aging parent. Our experienced team delivers the extensive resources of the Northwestern Mutual Wealth Management Company within the context of an exclusive firm. Your planning will be guided by professionals who have worked to obtain the most respected academic designations in the field. Please browse this site for additional background information about Sparks Financial, our people, and how we work to strengthen our clients financial lives. This video contains profiles of certain Northwestern Mutual clients, their personal financial needs and how Northwestern Mutual met their needs. The personal financial needs and results of the clients shown in this report may not be representative of the experience of other clients. Also, working with a Northwestern Mutual financial representative or any other financial services provider is not a guarantee as to future investment success. Scott Sparks named one of the best advisors. Again. — His dedication and passion for doing what’s right for his clients has made him a top financial advisor in the industry. Congratulations!